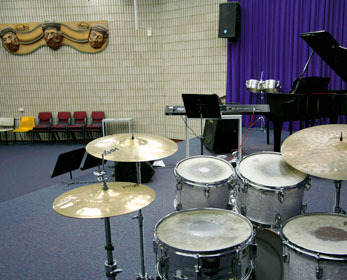 WAAPA’s Jazz Studio is a versatile performance space and classroom used by WAAPA’s contemporary and jazz music staff and students. 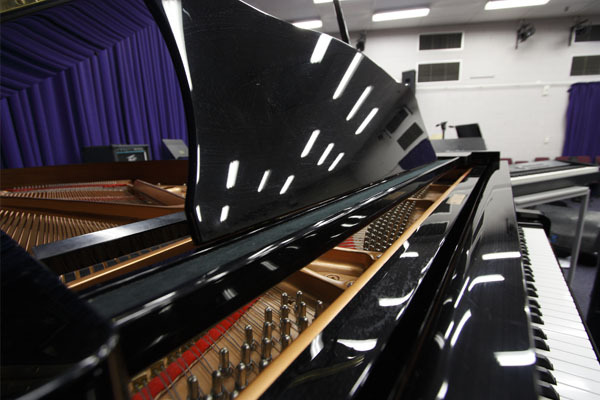 It seats 80 people comfortably and boasts fantastic acoustics and is well equipped with a PA system, lighting, microphones, Yamaha C5 grand piano, 4 piece Yamaha drum kit, bass, guitar and keyboard amplifiers. 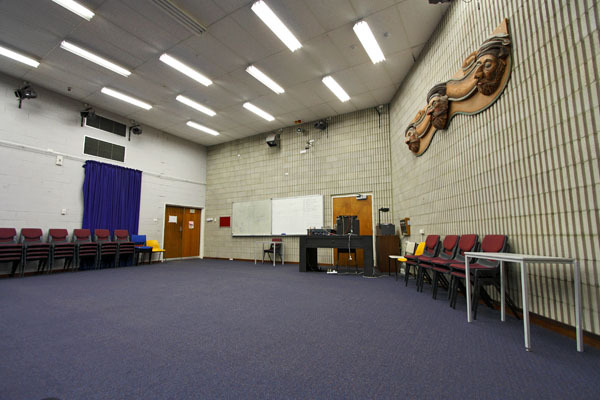 The Jazz Studio is used primarily for teaching but doubles up as a rehearsal space big enough for the WAAPA Big Band and other large ensembles. 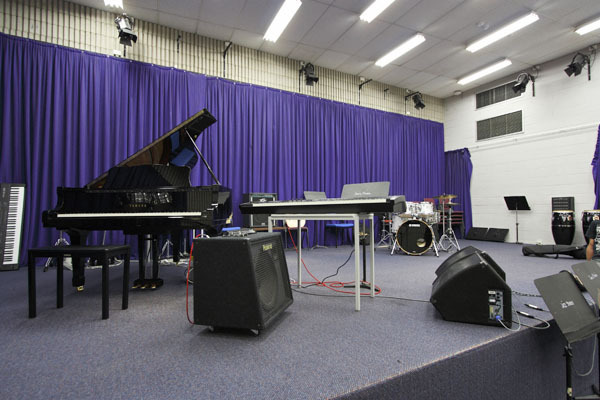 The Jazz Studio is also regularly used by visiting artists for workshops and guest lectures. 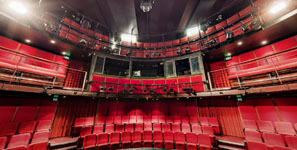 Throughout each semester WAAPA presents a weekly free concert in the Jazz Studio, performed by staff, students and visiting artists, providing sumptuous sounds and aural delicacies for music aficionados. 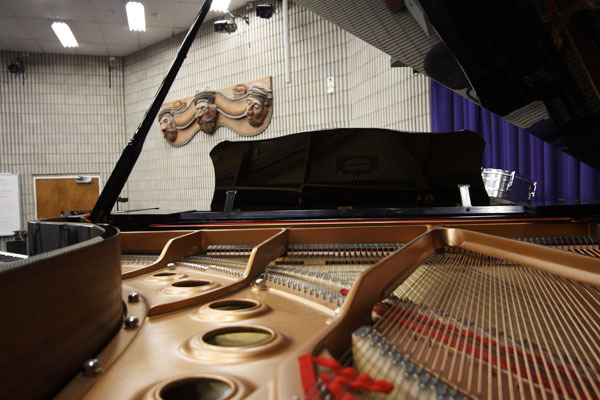 Please visit free concerts in the performances section for full and comprehensive listings.